The name’s Blonde. 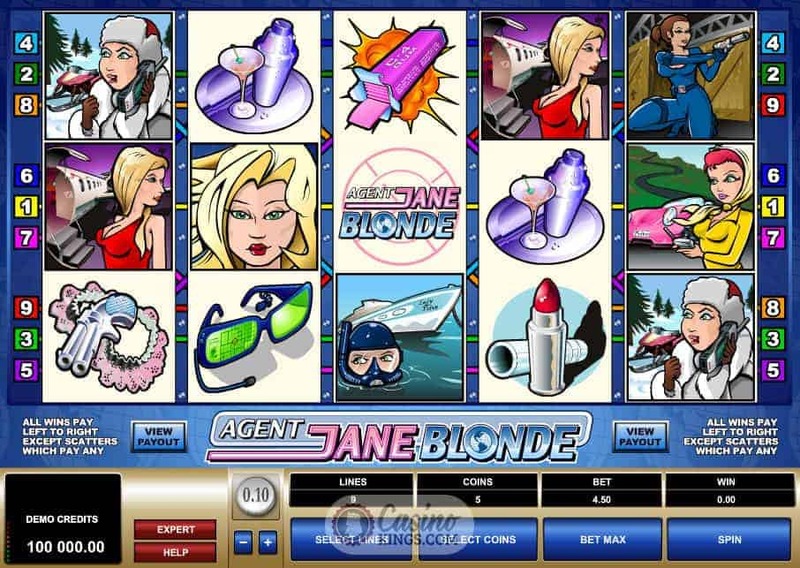 Agent Jane Blonde Slot. License to thrill. 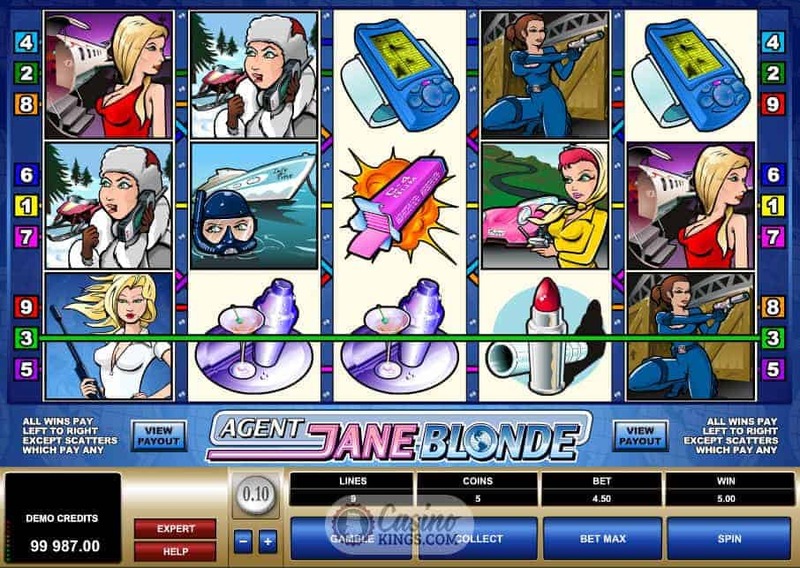 The comparisons between Jane and everyone’s favourite spy are obviously drawn, with no attempt made by Microgaming to hide the inspiration behind this title. And rightly so. Credit where credit’s due for keeping the British end up and all that. 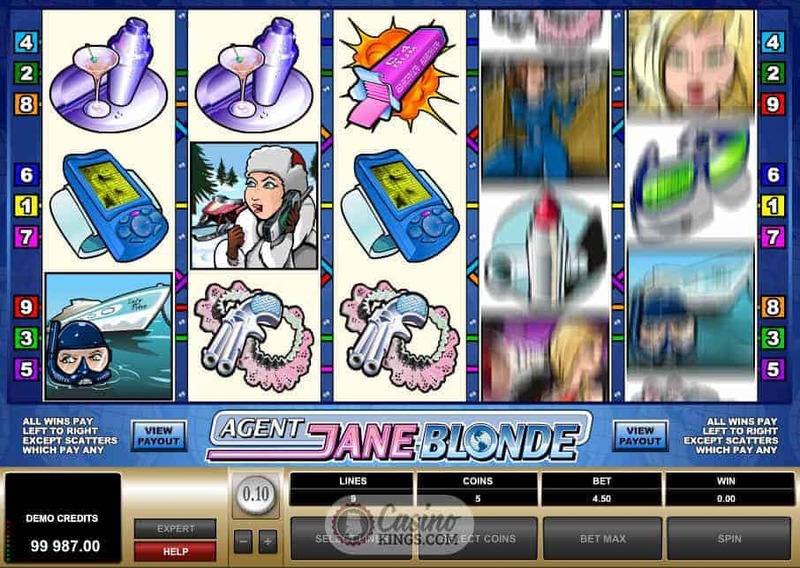 Our five reels are made up of comic strip images of Agent Blonde as she goes about her urgent secret agent business. You know the like – crouching with pistols, surfacing in the water, poised by a sports car. The other symbols – lipstick, Boston cocktail shaker, spy glasses – do emphasise the more comedic elements of the James Bond franchise. Think Roger Moore rather than Daniel Craig. There are only nine pay-lines across the reels though, so it’s a good job that we have a fun comic book strip to keep us entertained and the occasional hit of a theme so close to that of James Bond that we must be bordering on copyright infringement. Still, I’m not complaining as it definitely adds to the gaming experience. 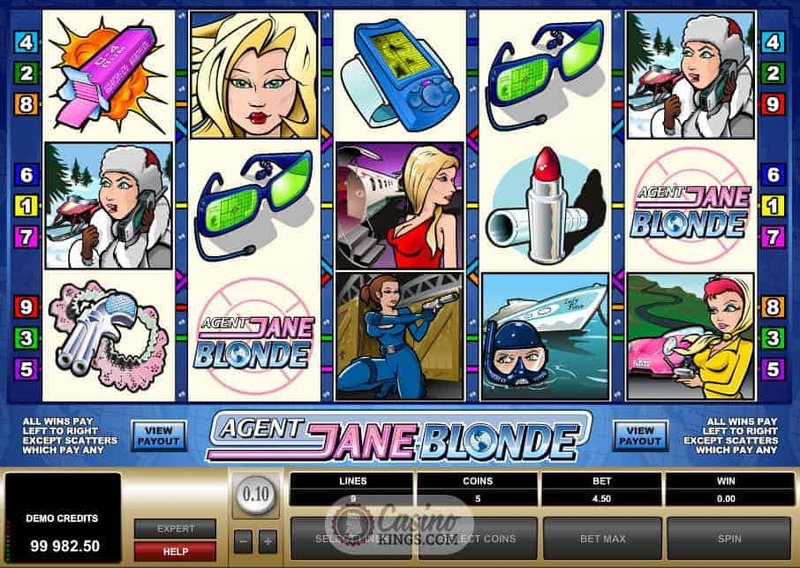 Jane offers a decent bonus feature when we land three Jane Blonde symbols, in the shape of a 15 free spins feature in which all winnings are tripled. 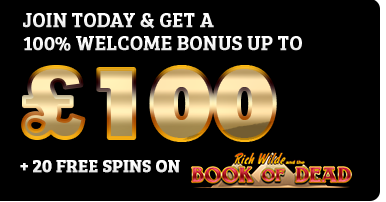 In true high roller style you have the option to gamble your winnings at the end of the free spins bonus round. 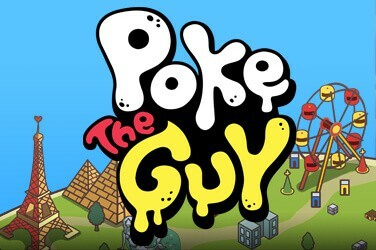 You can imagine Bond gambling against the evil genius against him, walking away with his girl and double his winnings. Jane has the chance to do the same – either gamble on red or black or on the suit of a set of four cards. 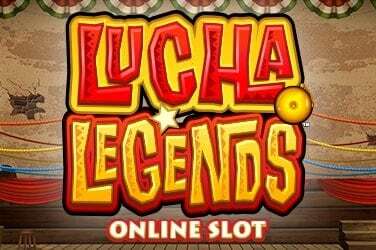 The payout for guessing the correct suit is greater as obviously the odds are better, but beware these stakes really are high – you could lose all of your free spins winnings. Well, I guess that’s what it’s like when you put your neck on the line for your Queen and country. 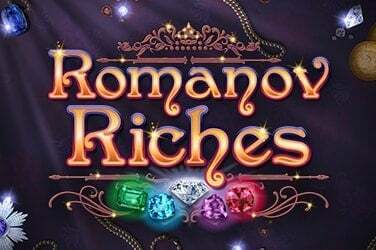 This is an early slot title from Microgaming that is entertaining enough without being of the quality to become your go-to slot at your favourite online casino house. 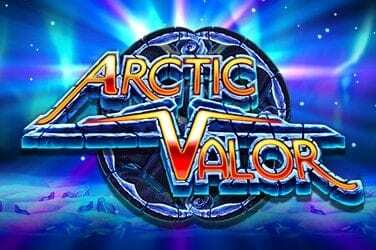 Still, it’s worth settling down to of an evening with a vodka martini and seeing how much you can bag yourself on that dangerous free spins game. License to thrill indeed.